This indica lineage of North American indica crossed with a sativa Hawaiian strain, Cherry Bomb is a perfect strain for users who need something that can keep them going throughout the day. 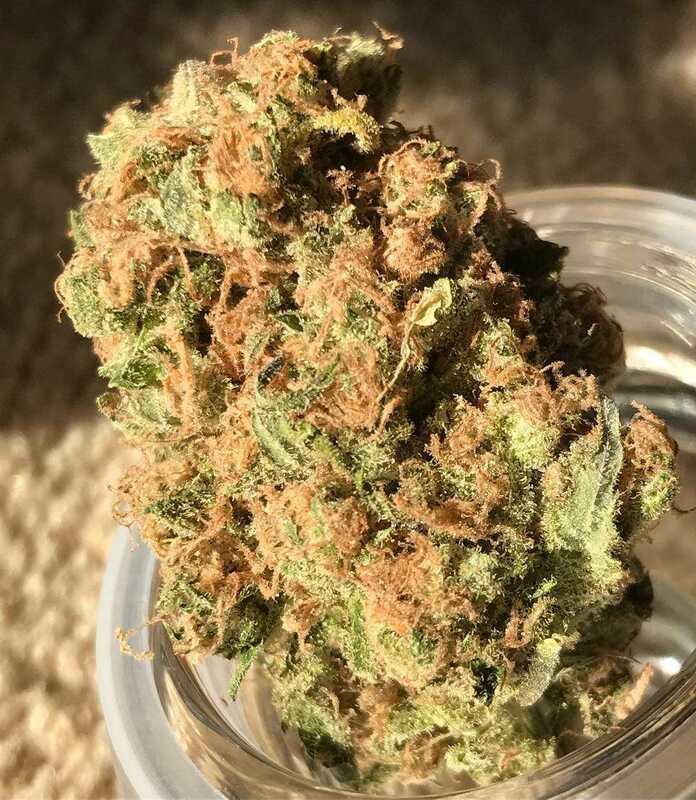 Leaving users feeling happy and uplifted, this is a great strain for anyone suffering from stress or depression; and it’s a great pain-reliever to boot. Cherry Bomb has a dash more mystique than your average commercial seed bank strain. Bred by the masters at Bomb Seeds, this fruity delight is the result of crossing the hefty yielding Big Bomb with an unknown but tasty mother strain. 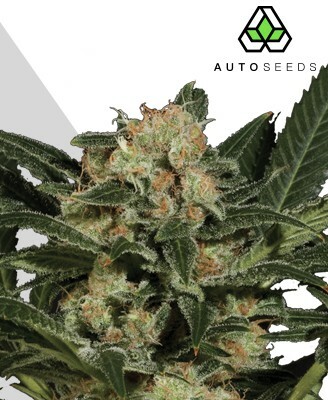 What we get is a carefully crafted indica dominated plant that provides both big taste and big yields, making it ideal to grow for both commercial and personal use. With an unusual and uplifting high that clearly belies both the indica and sativa genetics within, Cherry Bomb offers a smooth and mellow experience that is even suitable for smoking in the daytime. Some fans believe it is even better smoked in the day, with the high being of moderate strength and offering the kind of gently relaxing effect that perfectly fits a chilled out afternoon. Having a THC level of 17-22% and a maximum CBD level of 1.34%, however, Cherry Bomb is no slouch and unlike certain other strains is capable of more than just a buzzing sedation. Many users can’t get enough of it because of the focus and creativity it provides, giving the kind of chilled concentration that is ideal for both normal tasks and artistic projects. This also makes it useful as a mood stabiliser, for stress management, or simply to get back on your feet after a bout of lethargy. These qualities mean it is ideal for use as a medicinal aid, offering a potential remedy to depression, anxiety and other troubling disorders. While we are aware that the strain is heavily indica based, the exact level of sativa within is unknown. This makes Cherry Bomb an exciting smoking experience, with the kind of functional stone and spritely high that is far from what you’d expect of a fat indica strain. Cherry Bomb is definitely a strain that delivers, offering an abundance of delicious bud that can reach up to 650g per m2. This is no fickle plant either, with such large yields being the norm if properly cultivated with care. 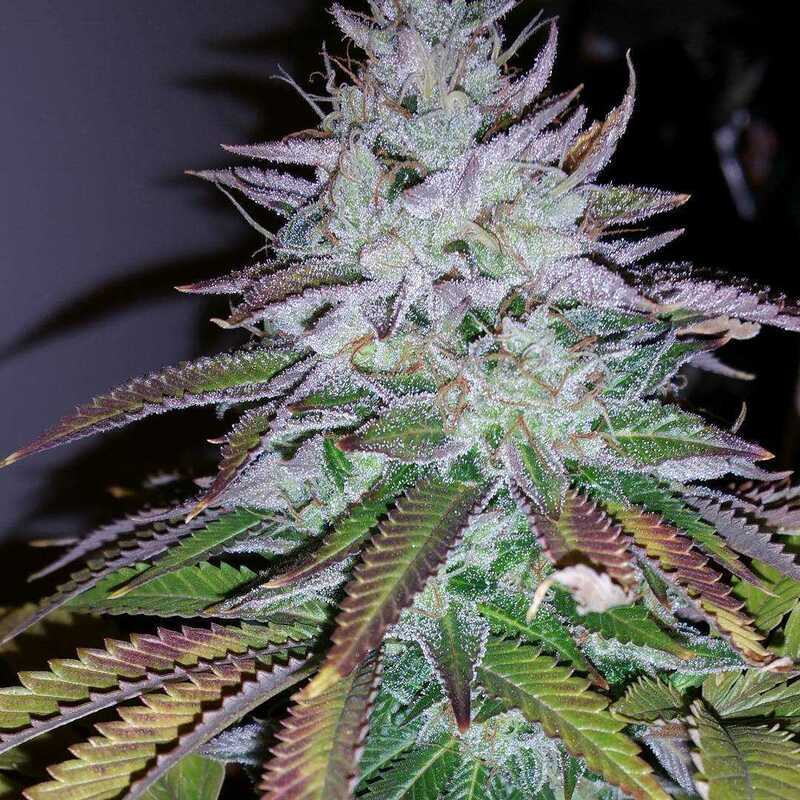 As a grower you will be thankful for this, as Cherry Bomb is certainly not short on demand. Cherry Bomb is a patient strain, teasing growers for a little longer than some others before it allows you to enjoy its delicious bounty. The eight to ten week wait for its flowering is more than worth it, however, with the leaves turning an enticing shade of cherry purple toward the end of the flowering period. At its tallest Cherry Bomb will grow to a respectable and manageable 100cm-120cm, with lots of side branching happening as it matures. These will need support as time goes on meaning this sometimes isn’t the easiest of plants to grow, but being rewarded with the heavy thick bud structure of the plant makes the effort worth it. You can grow it with either a hydroponic setup or using the Screen of Green (SCRoG) method, though some growers choose to only use soil to bring out the best cherry flavour in the strain. 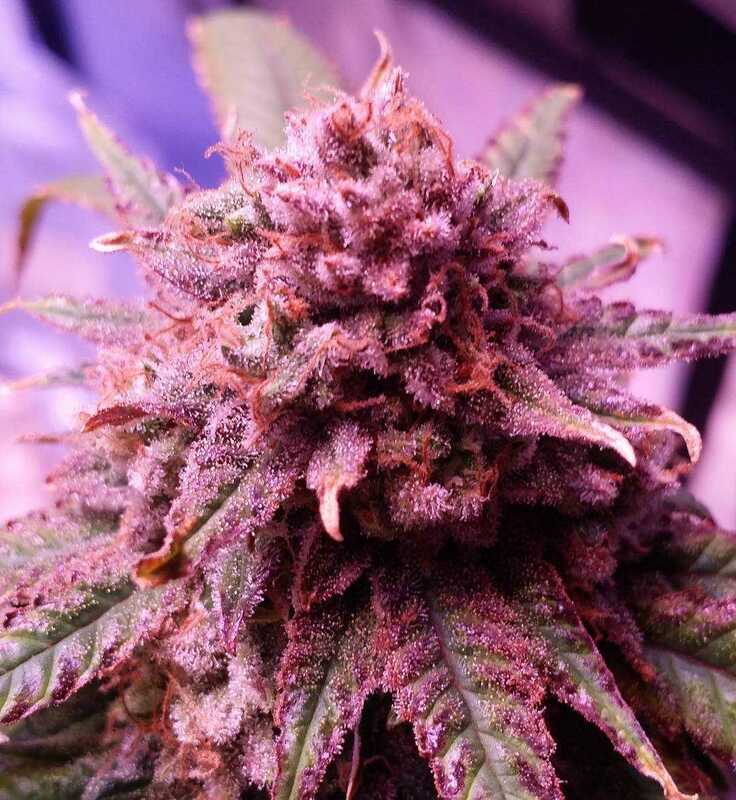 Cherry Bomb is also a fine outdoor grower, thriving in slightly cooler environments and even rewarding exposure to chill night-time temperatures by bringing out the purplish blue in the bud. If grown outdoors then the harvest should be ready in late September or early October, with some arguing that outdoor growth leads to even bigger yields and better taste. 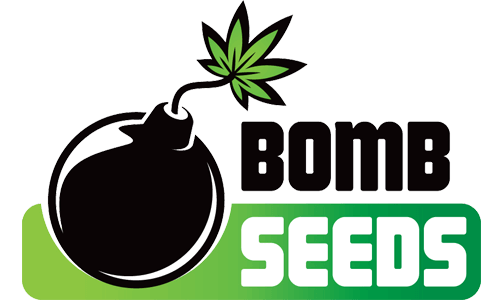 For such a high yielding plant, Cherry Bomb packs in an extraordinary amount of rich flavour. True to its name, Cherry Bomb is a taste sensation, with a sweet yet complex flavour based around a central cherry note. This is accompanied by a variety of subtle undertones that offer musky and woody elements that add richness and prevent the cherry sweetness from becoming overbearing. Finished with the slightest aromatic hint of skunk, Cherry Bomb is a pleasure to smoke. With such a distinctive taste it is no surprise that the bud has a scent to match, carrying a deep cherry aroma with a compelling muskiness to it. This rich smell can both belie and complement the appearance of the bud, which sometimes carries a light green hue and other times may show a distinctive cherry-like dark purple colouring. These Cherry Bomb buds are hefty and dense, matching the weight of the yield, and offer a satisfying tactile experience when touching them and rolling them around the fingers. Finishing this off is a luscious dusting of trichomes that cover the surface and make the bud extra irresistible. Despite the mysterious genetic origins of Cherry Bomb, there is little doubt about the final quality of the strain. Sporting an uplifting vibrant high, colossal yields, and a taste that many find both unbeatable and unforgettable, Cherry Bomb can easily find its way into the hearts of smokers of every stripe.